On Saturday April 28, I ran my first race as a Princetonian. 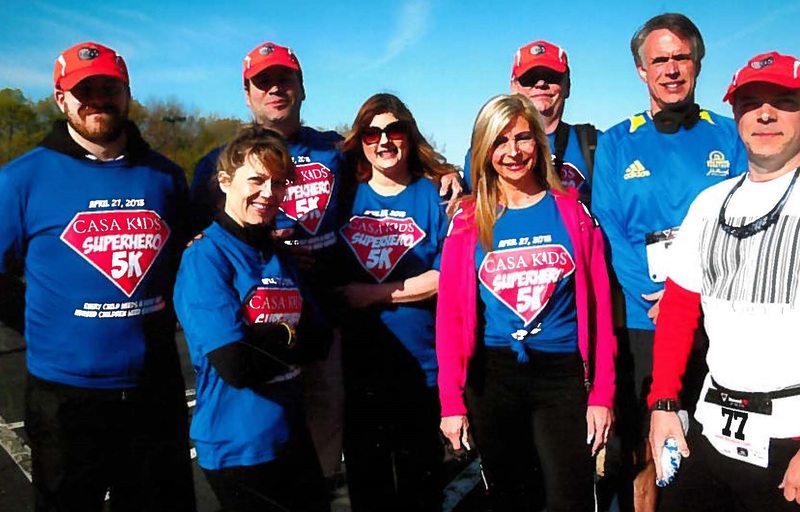 The “CASA” in the title CASA 5K stands for “Court Appointed Special Advocates”, and their race benefits their organization’s work to address the needs of Mercer County children who have been removed from their homes due to abuse and/or neglect and are living in out-home-placements. Great cause. It is an honor and a pleasure to announce that I have joined GS1 as the Chief Technology Officer and President of Standards Development. I’ll be based near beautiful and intersting Princeton, New Jersey, and traveling frequently (as usual).